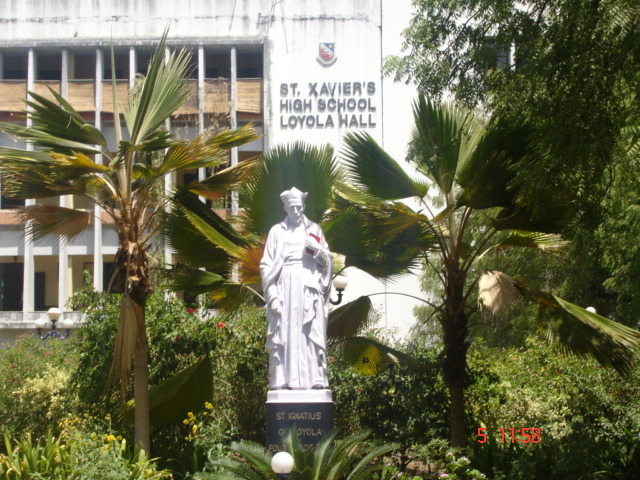 Xavier’s is a school managed by the Socirty of Jesus and recognized by the department of education, Gujarat state. Though a catholic institution, it welcomes pupils from all sections of society and prepares them for the secondary school certificate (traditionally called 10th standard exams) and the higher secondary school certificate (traditionally called 12th standard exams) examinations. It provides gujarati and english medium of instruction up to 10th standard. The school also runs standards 11 and 12 science and commerce streams in english medium. 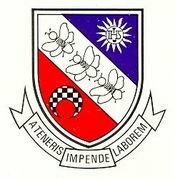 School emblem is very symbolic containing three white bees as symbols of hard work and being busy always. The fruit of such labour is sweet. Mr. Geet Sethi, former world billiards champion is an alumnus of the school. Other notable alumni include Mr. Bharat Desai, founder and owner of Syntel and Mr. Bimal Patel and Mr. Mervin D’souza, geologist, who led the 20th Indian Antarctica Expedition and a recipient of the National Mineral Award. The school is famous for its very educated and cooperative staff, moderate fee, and disciplined and active study methods.Academic facilities include Library (containing books regarding academics, fiction, humor, science fiction etc.) and Laboratories of Physics, Chemistry, Biology and Computer Science. They have excellent sports facility including cricket ground, football ground, hockey ground, tennis courts, basketball courts, gymnasium, skating rinks Brother Bou Pavilion, swimming pool, table tennis facilities. Other important facilities like book-store, canteen, audio-visual rooms, Diamond Jubilee auditorium are on campus facilitating refreshing and modern techniques of study. Excellent activities like the Odyssey (interschool cultural festival) sports day, the annual play, annual day. intraschool events (debate, elocution, extempore, solo signing, and group singing),Teacher’s day celibration, leadership camps, mathematics and science exhibition are arranged time to time for diverse growth of a child. Don”t you aim the same for you child? 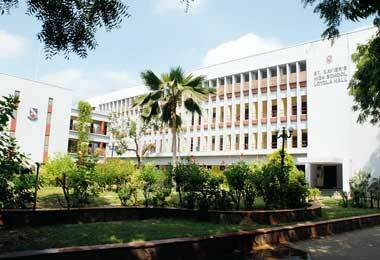 Amrut School is one of the oldest School In Ahmedabad. Our effort is to reach for the sky for physical, mental and intellectual growth of the child and the pursuit of excellence in all these fields is a relentless and a limitless quest.